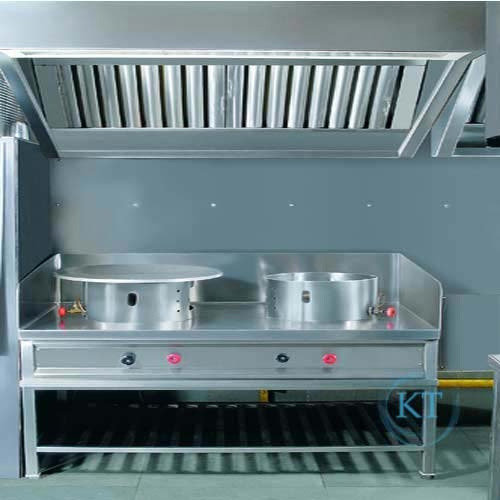 Prominent & Leading Manufacturer from Mumbai, we offer pantry equipment. We bring forth for our clients high performing range of Pantry Equipment. Our pantry section is widely appreciated in the international market due to its high performance and durability. The pantry section includes Dosa Plate, Pizza Oven, Juicer / Mixer / Blender etc. Our range is intricately designed and extensively used in restaurants and hotels. Pantry Equipments are individually tested for any error to make certain that only faultless ones gets delivered to the client.